Mistakes in key areas left Newcastle’s hard work with nothing to show for. An old rivalry was once again brought back to life as the red devils travelled to the home of the magpies for a duel that has seen many dramatic meetings. What this game meant for the fans was written on a banner that stood tall in the Gallowgate end with a message with intent “THERE’S ONLY ONE UNITED & IT’S NUFC”. Rafa Benitez fielded Newcastle in this variant of the five at the back (5-4-1) for the fourth game in a row and kept with the same XI that was used against Watford. Manchester United registered their first shot on the 3rd minute that was handled with ease by Martin Dubravka. Newcastle surrendered a lot of the ball to Manchester United in the first half which we knew would be dangerous against a side with a lot of fire power. Credit to Jamaal Lascelles, his form hasn’t peaked since coming back from injury but was sharp and clearly tried his best. He demonstrated that he was ready for a battle against Manchester United’s front line and showed no fear when he battled with Marcus Rashford which resulted in Rashford eating grass! The midfield duo in Mo Diame and Isaac Hayden also did well to keep Manchester United from attacking us directly and forced their midfielders to pass the ball sideways rather than forward, thus forcing the red devils to rethink ways of breaking down the defence. For the majority of the match Newcastle’s main attacking threat was Christian Atsu who for the most part; got in behind the defence well, carried the ball quickly, had most of Newcastle’s shots which showed confidence but unfortunately no goal to show for his work. Sixty three minutes in and Manchester United take the lead. The shot that was fired at Dubravka from a Rashford free kick looked awkward for the keeper and once the ball bounced out of his gloves, he was powerless to stop Lukaku from tapping it into the net. From the moment Newcastle kicked off Manchester United parked the bus, they were not interested in pressing and invited Newcastle to test their own abilities to defend. A tussle between Jonjo Shelvey and Paul Pogba delayed the match but Paul Pogba’s attitude delayed the match and was draining Newcastle’s momentum and forced Newcastle to attack more. At least one or more of the chances that Newcastle had should’ve been converted, but Hayden lost possession to Pogba in the middle of the park, from there that lead to a weird moment of confusion between Schar and Hayden where NOBODY MOVED TO THE BALL, resulted in Newcastle going down 2-0. 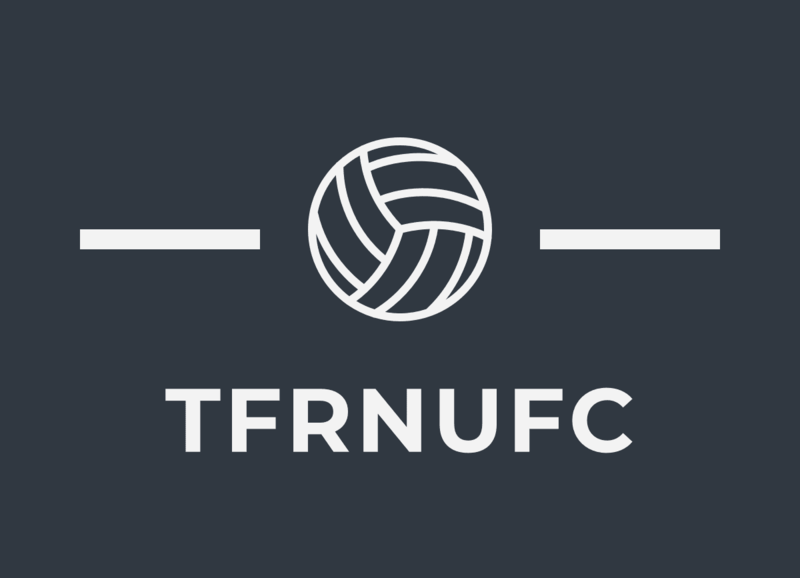 Previous Newcastle United Vs. Manchester United: Match Preview.